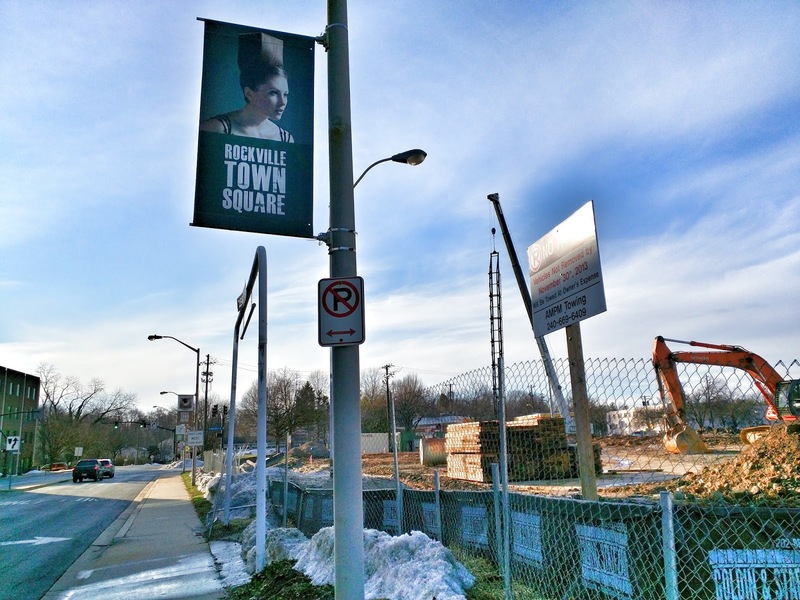 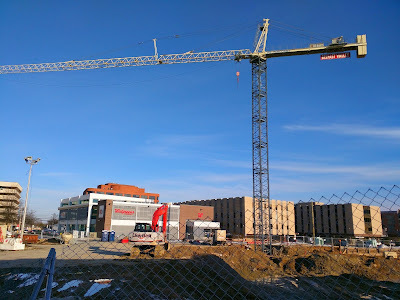 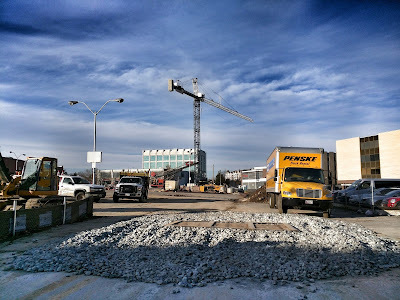 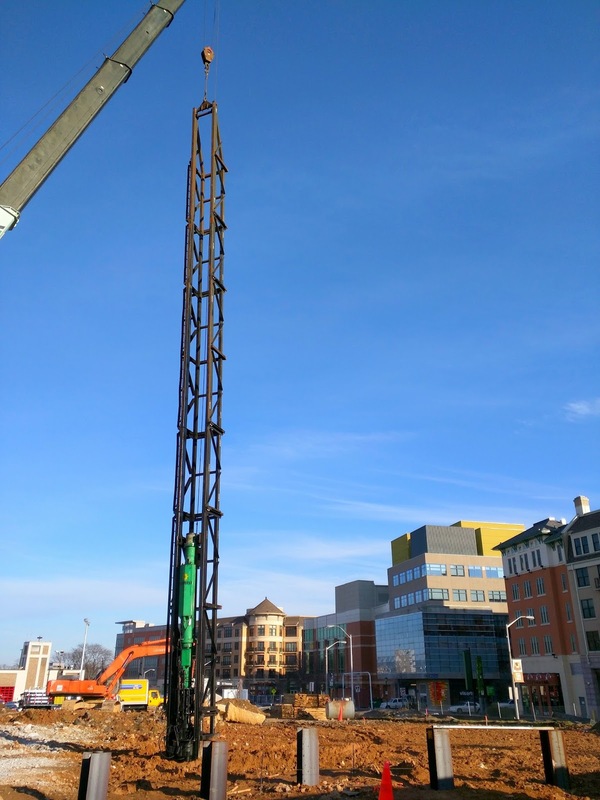 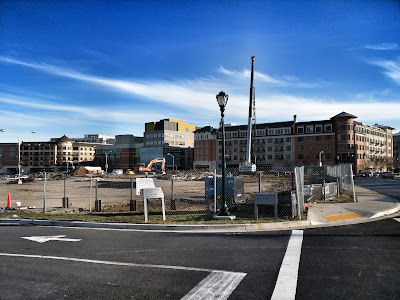 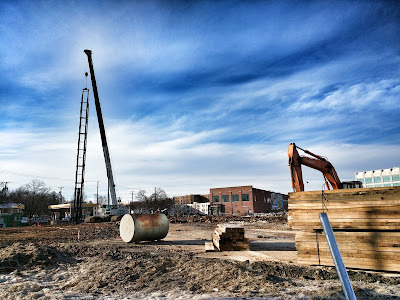 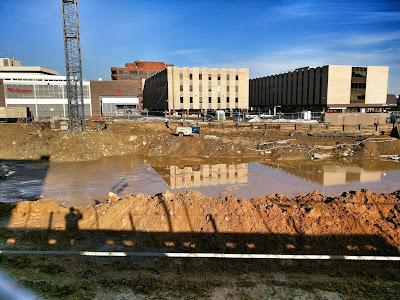 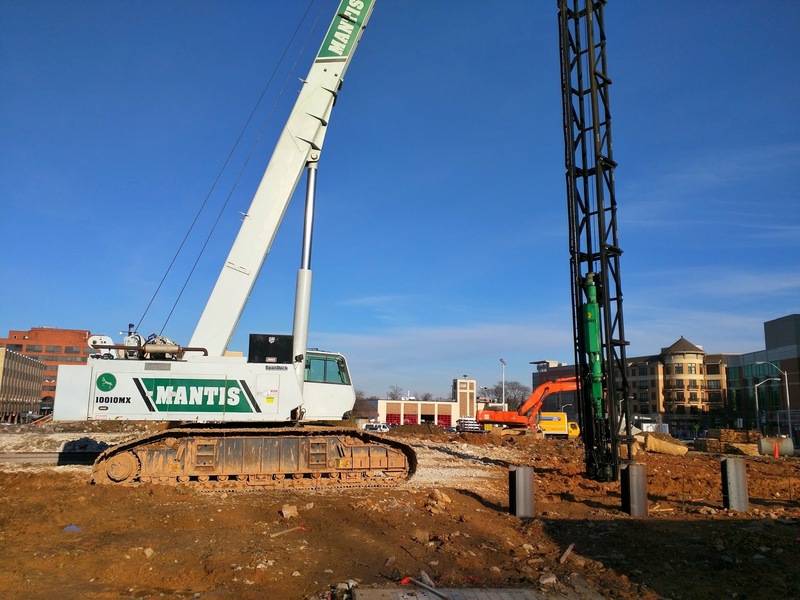 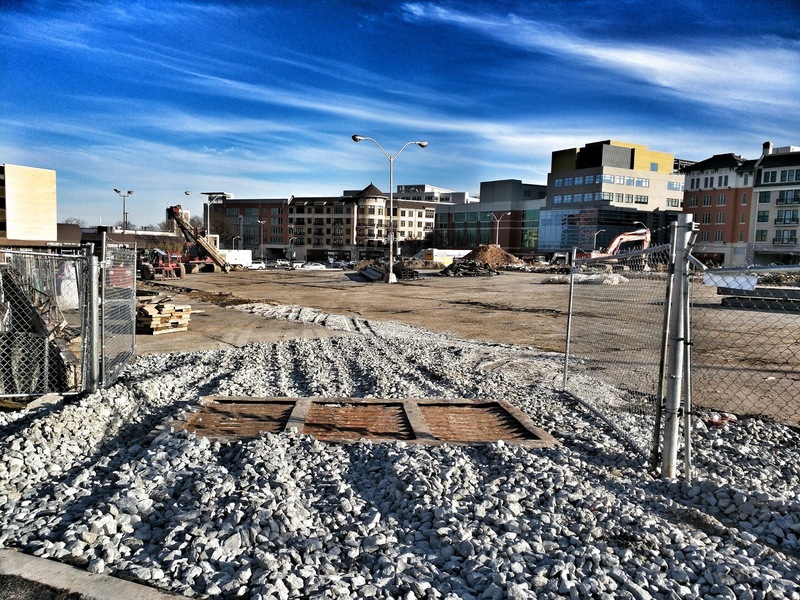 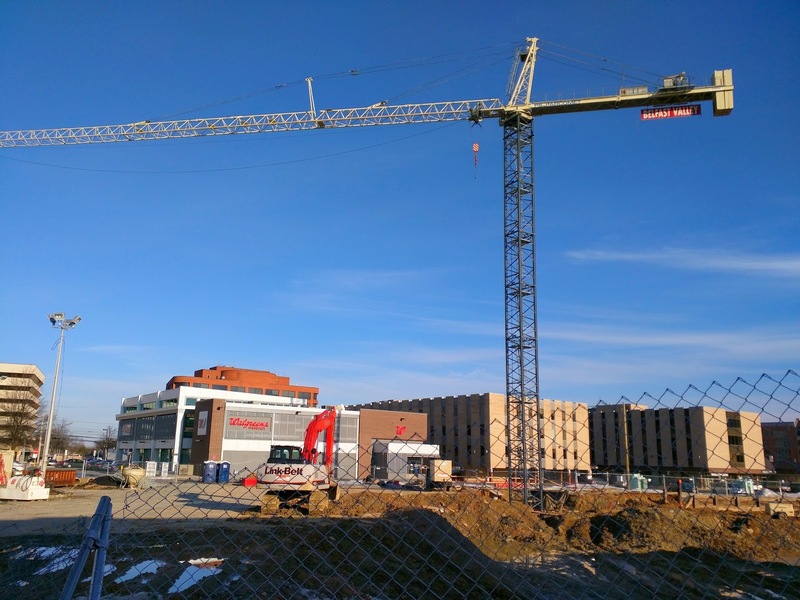 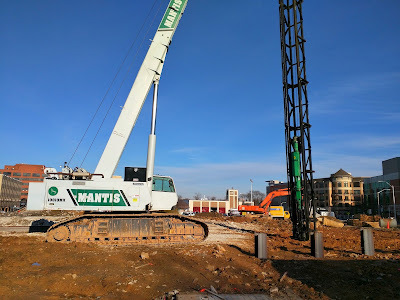 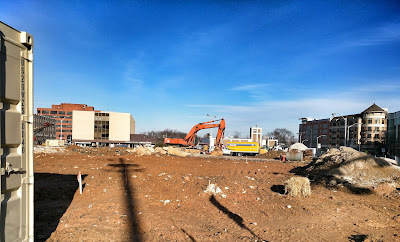 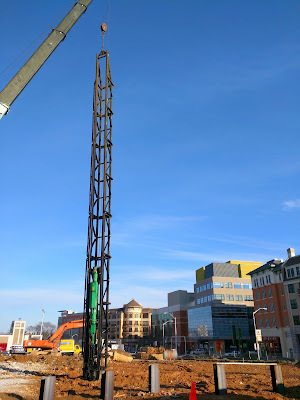 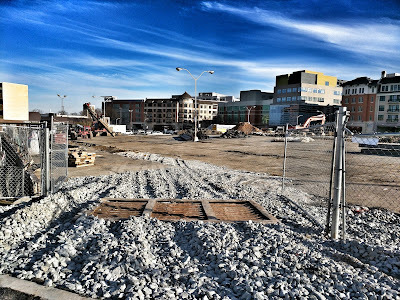 Work is underway at the future site of The Metropolitan at Rockville Town Center, being constructed on the former site of the Suburban Trust Building at 255 N. Washington Street. 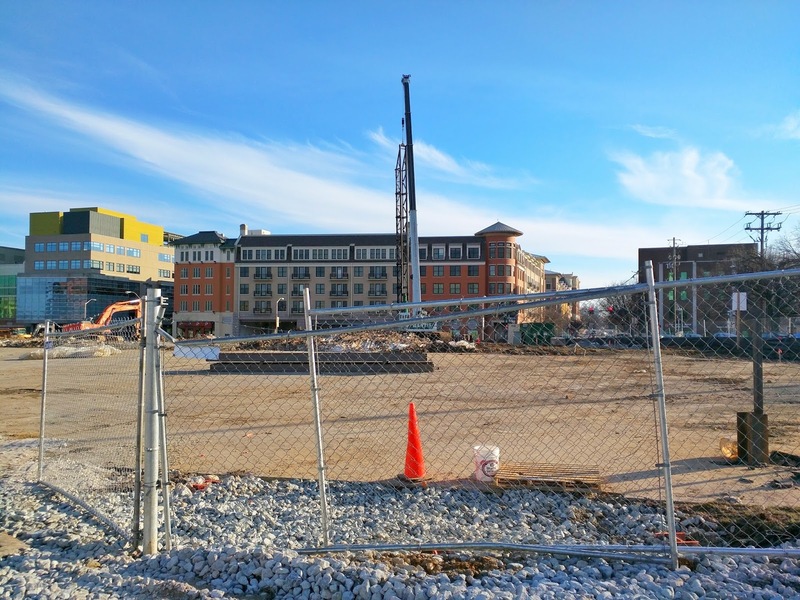 The 6-story, mixed-use project will include 275 apartments and 6113 SF of retail and restaurant space. 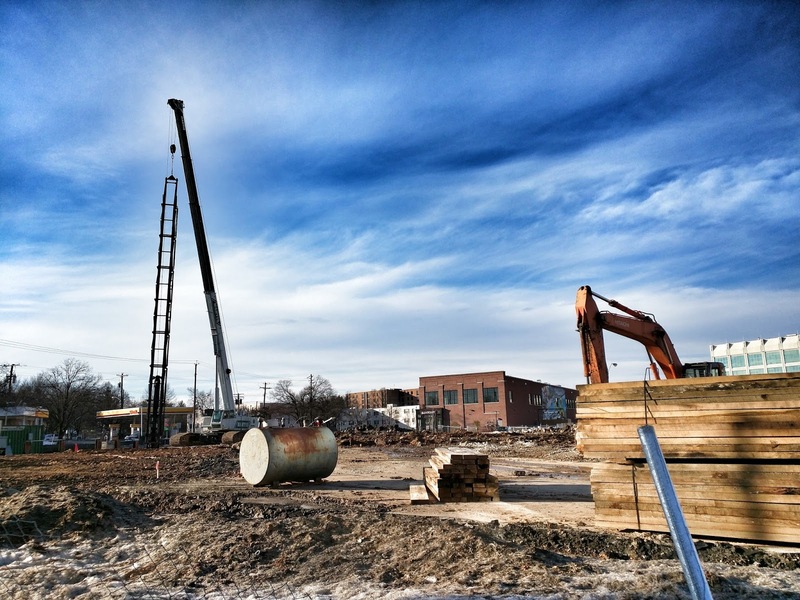 Apartments will range from one-bedroom lofts to three-bedroom units. Amenities will include a fitness center and yoga studio, pet grooming station, a swimming pool, bike storage, two courtyards, outdoor grills, and a 2-story entertainment lounge and outdoor terrace. 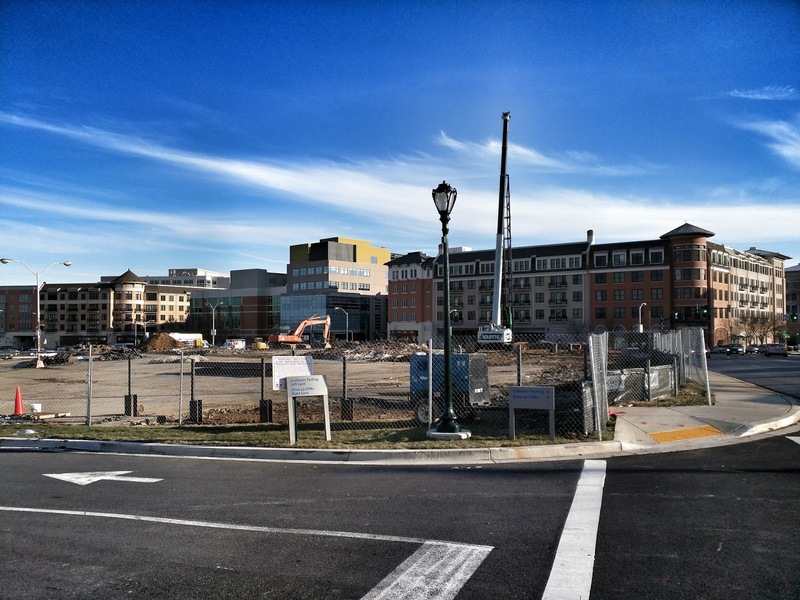 The Metropolitan is being developed by Kettler and Cornerstone Real Estate Advisers, and is scheduled to deliver in 2017. For a preview of what the finished building will look like, check out these renderings. 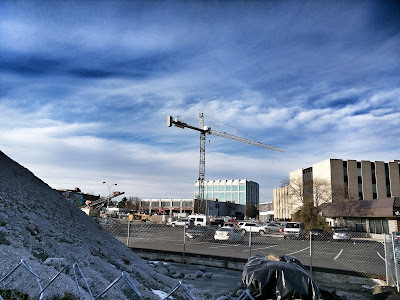 You're making this appear to be two separate projects (see the story above), when they are the same The Metropolitan. Rockville rejects Confederate statue - now what?